The biggest threat to empowering women in Tibet is death in the process of creating life. 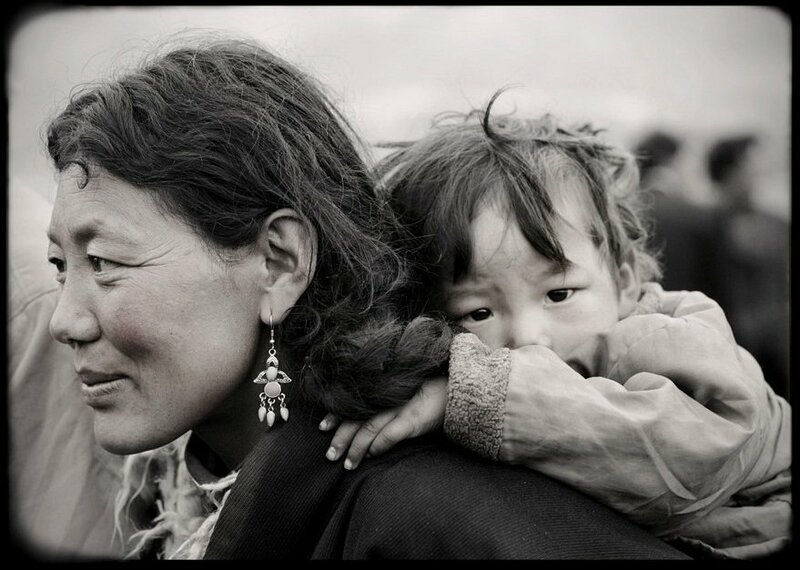 Remote Tibetan mothers have a 1 in 15 chance of dying in pregnancy or delivery. Births are unattended. 1 in 5 children die before the age of 2. Surmang Fnd empowers women by providing quality health care in a remote clinic and embedding this care in 40 villages. The Fnd has reduced maternal mortality to 0 in 2011 and kept it near there ever since, treating 1200 patients a month for free -- including meds. Yushu is part of the "ultra-poor" region of China. 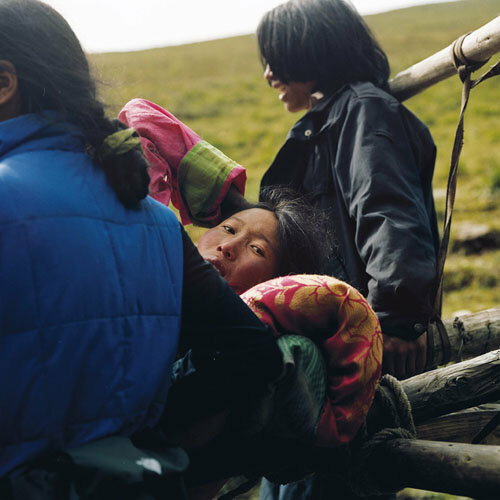 Far from China's economic miracle, Tibetan farmers and nomads earn less that US50 cents/day. With little access to healthcare and poorly trained providers where there is help, they have have world-record high diseases; but none are as threatening as infant and maternal mortality. 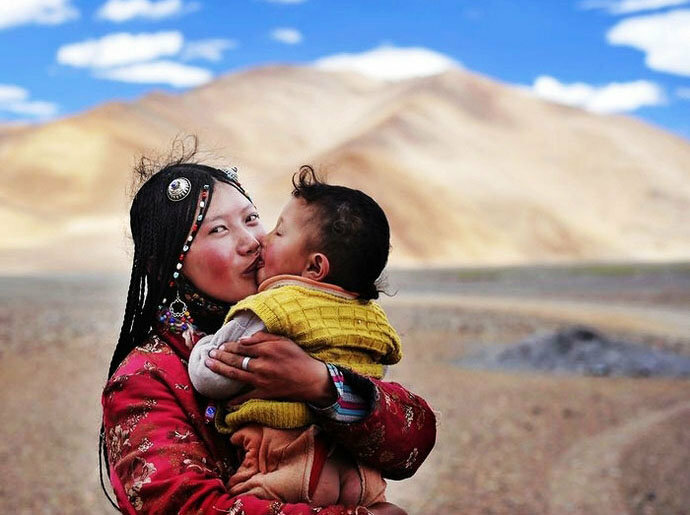 The fabric of Tibetan culture is held together by the health or lack of it, among mothers and babies. By making quality health care available to people who otherwise don't have it. By training and increasing the visibility of 40 Community Health Workers. By increasing the quality of care provided by township doctors in the Maozhuang, Xialaxu, Xiewu and Longbao. 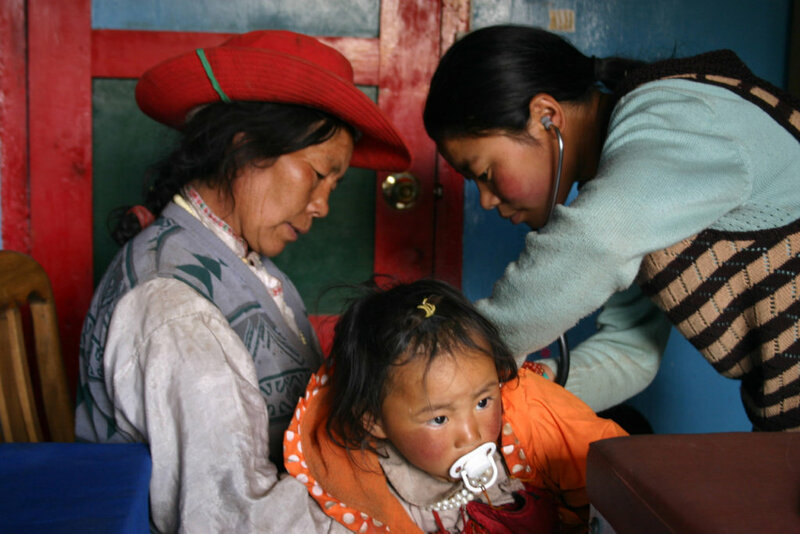 By putting quality care within greater reach of Tibetan nomads and farmers through well trained Village and Community Health Workers. 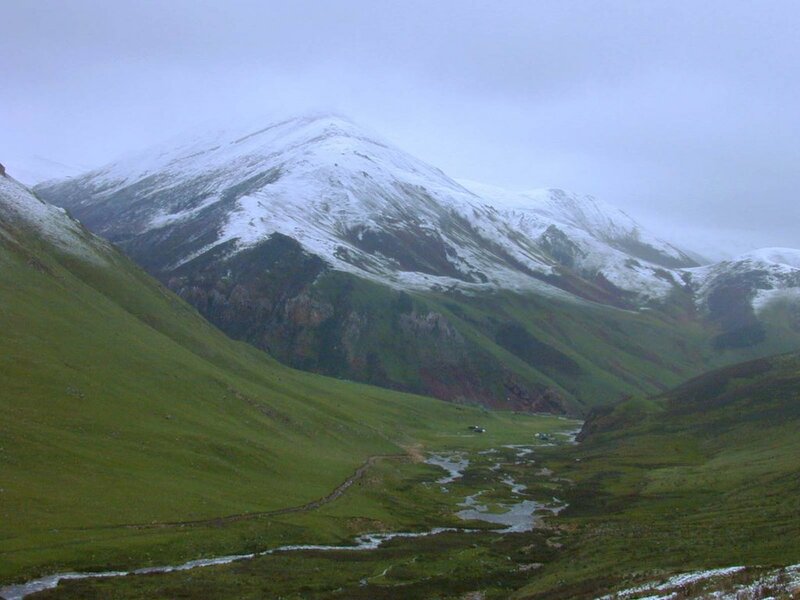 Creating a model of rural public health in partnership with the Yushu PH Bureau, means fixing a problem that is broken due to remoteness poverty and lack of infrastructure. Exporting our a private model of health as a sustainable prototype means quality medical care for mothers and babies and stopping the downstream cratering of nomadic and farming families due to maternal mortality. It means fewer orphans. It means empowered women. If you want to save a culture, save a mother.